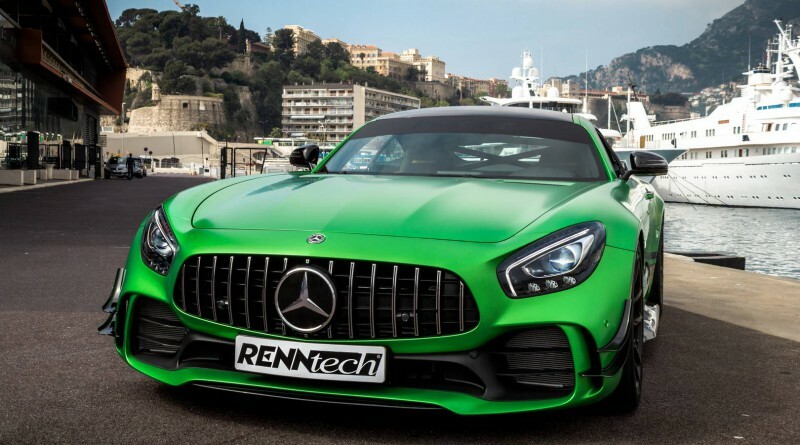 Tuning company RENNtech is well known for providing Mercedes-AMG models upgraded performance and visual enhancements. 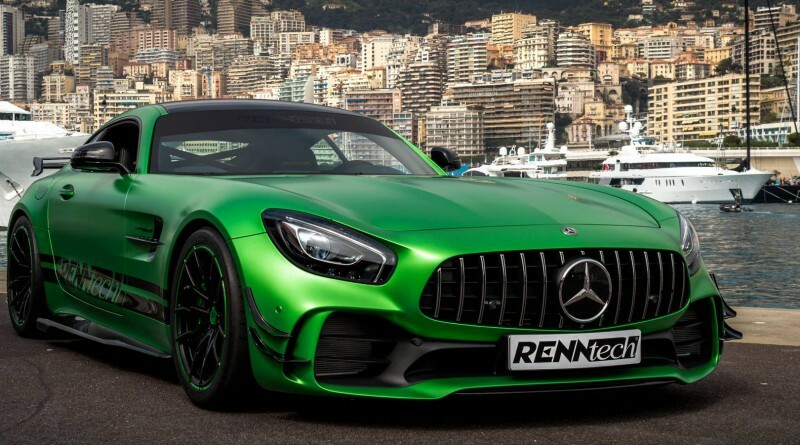 The company recently announced it’s new tuning package for the already powerful and exciting Mercedes-Benz AMG GT R.
In terms of power, the horsepower increases from 612hp up to 825hp and torque gets boosted from 730 Nm to 850 Nm. 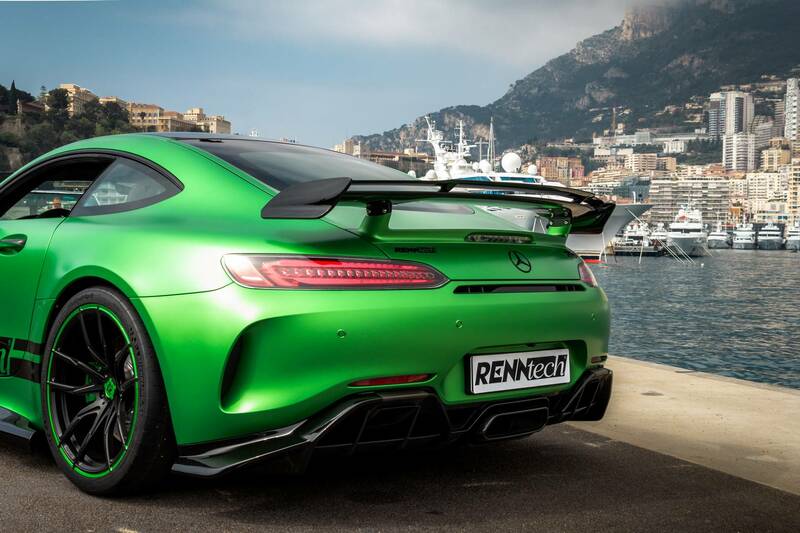 The tuning package takes an already powerful German supercar up another notch on the sports car chain. 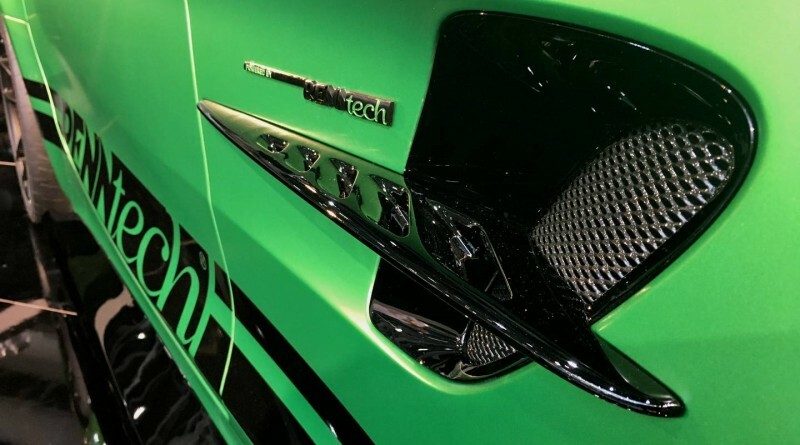 The additional power is from the use of a 200-cell cat blow-off valve, a high-flow air filter, and a turbo upgrade. 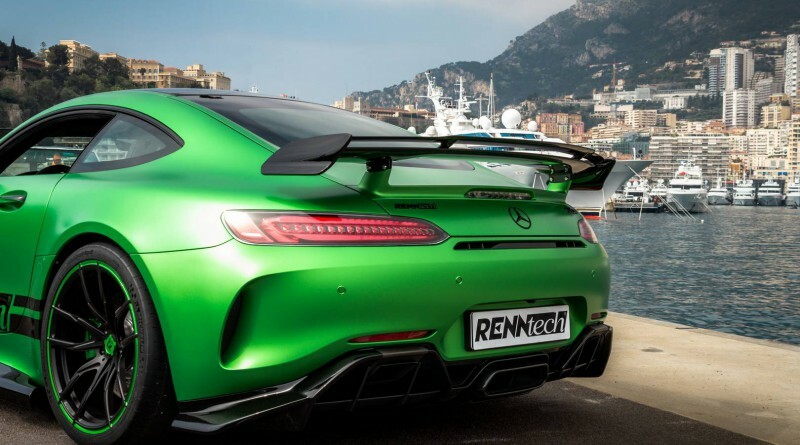 The limiter is removed to allow for an unrestricted top speed, and no thats not a typo. 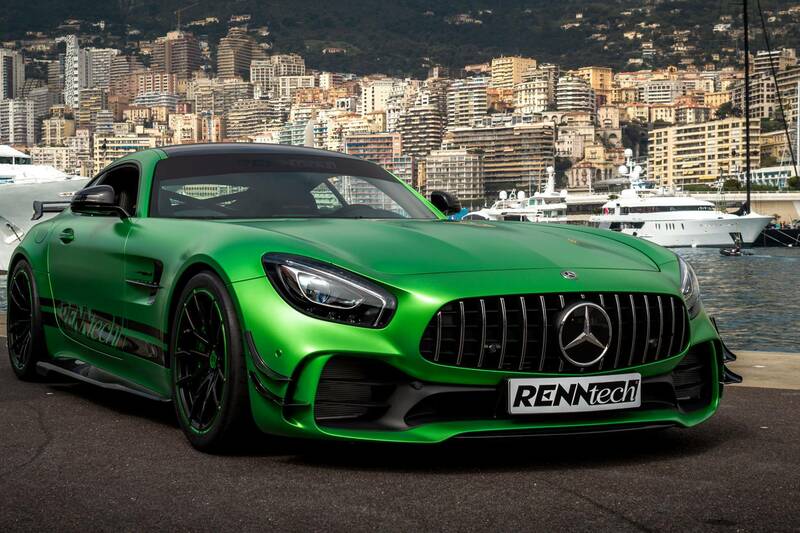 For the exterior, the tuned Mercedes-AMG GT R gets a new aero package that was recently showed off in Monaco last month. 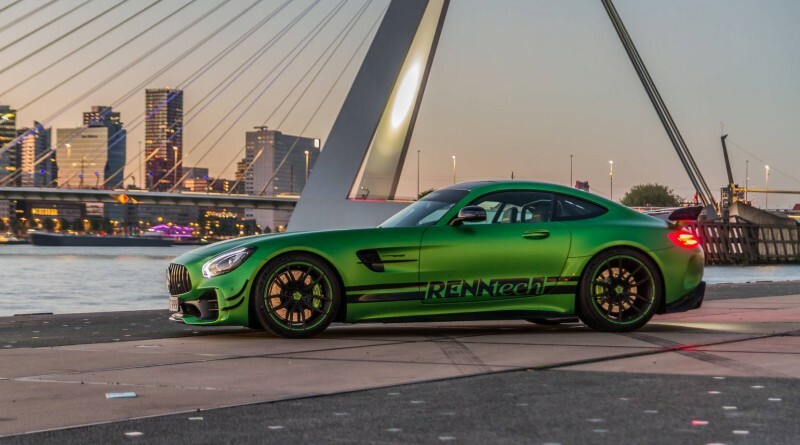 RENNtech also offers a set of Vossen wheels that measure 19 inches in the front and 20 inches in the rear sitting on Michelin Pilot Sport Cut semi-slick tires. 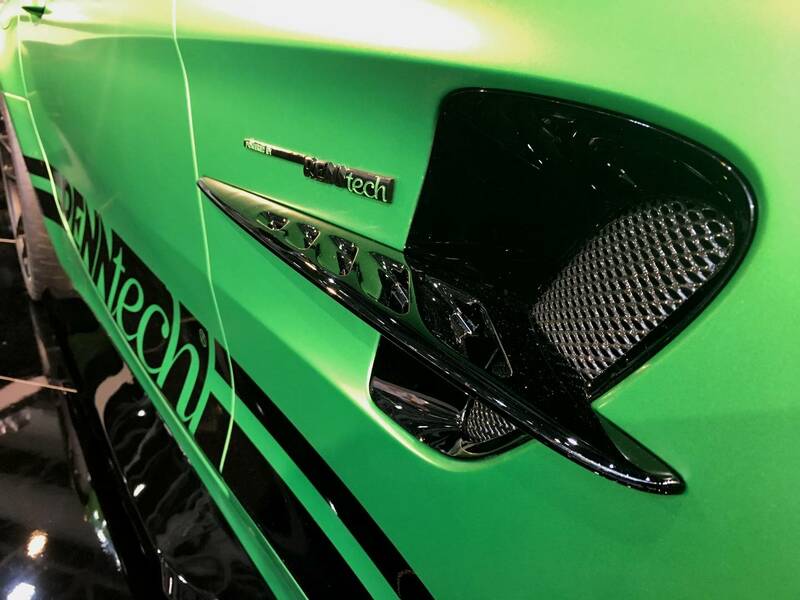 To finish the car off, the satin black finish contrasts nicely with the Magno accents. 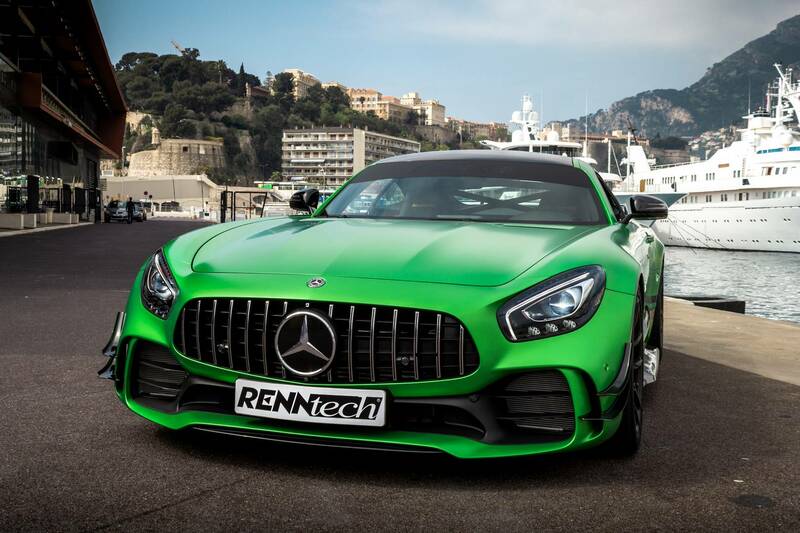 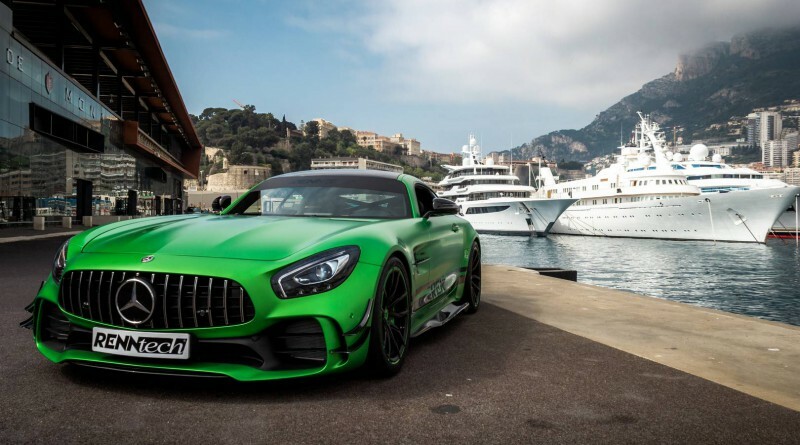 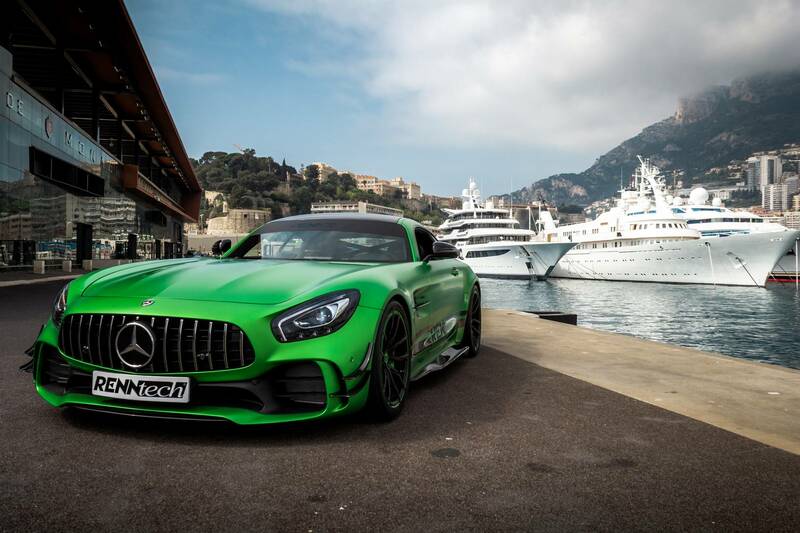 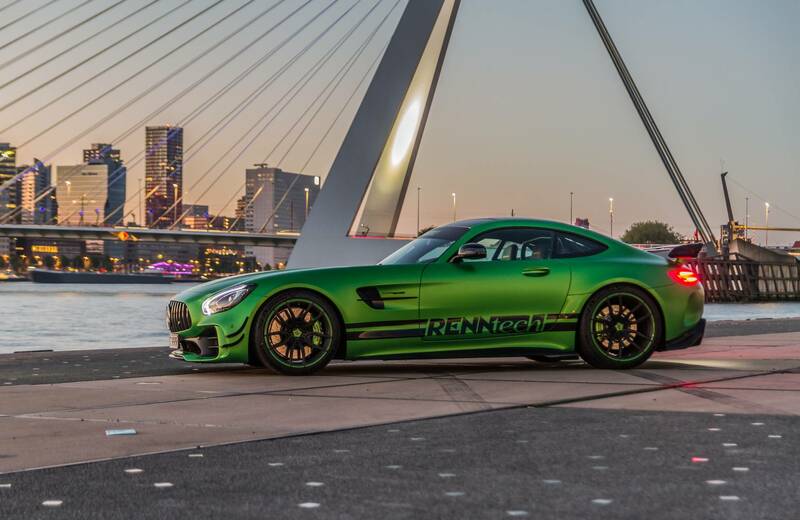 Enjoy the photos below of the awesome RENNtech Mercedes-Benz AMG GT R.